Before you apply for Social Security Disability Insurance benefits (SSDI), you should familiarize yourself with the overall process so as to be better prepared for what lies ahead. We have compiled some information to help you navigate your way through your application and make the process as simple as possible. Once you have decided to apply for SSDI, you first must decide upon an application method. You must not have been denied disability benefits in the last 60 days. If you wish to apply in person, you must call and make an appointment at your local SSA office. Information on how to find your local office, as well as how to apply over the phone, is listed below. Award letters, pay stubs, settlement agreements or other documentation reflecting any temporary or permanent workers’ compensation benefits you may have received. Any documents in your possession should either be mailed to the SSA or taken to your local office for review. The SSA accepts photocopies of your medical records. Any records that you submit to the SSA will be returned to you. 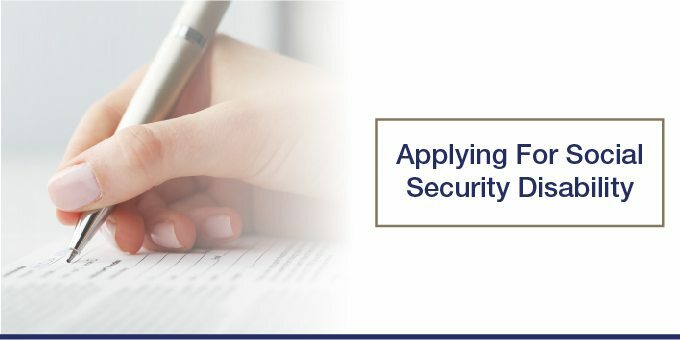 And if you submit your documents to the SSA via the postal service, include an extra sheet of paper in the envelope which includes your name and social security number. Do not write directly onto your medical records. Of these requirements, the medical documentation is usually the most difficult, or time-consuming, to obtain. But any required medical documents that you do not have in your possession at the time of your application will be requested on your behalf by the SSA. Of course, if you already have the documents and can provide them yourself, then in theory your application will be processed more quickly. When should you submit your application? You should always submit your application as soon as you are reasonably certain that you qualify. The earlier you submit your application, the better. This is due to the extreme backlog in the SSDI application review process. The sooner your application is submitted, the sooner it can be processed. Also, note that even if you do not have all of your medical documentation, you should apply as soon as possible. The SSA will request any missing documentation that they need. How do you add to or edit your SSDI application? If you are submitting your application online, then you will have the opportunity to go in and edit your application via the SSA’s online system. Otherwise, if you need to make a change after you have submitted your application, you must contact your local SSA office. This is also how you will need to notify the SSA of any changes to your address or to your income/employment situation. Notify you of their decision by mail. Once you have applied, you can check the status of your application online. See below for the application status website. To complete your SSDI application over the phone, call 1-800-772-1213. If you are deaf or hard of hearing, apply by calling TTY 1-800-325-0778. Making the decision to apply for SSDI can be a difficult one. Fortunately, the SSA’s implementation of an online application process has simplified the process in many ways. Regardless of how you choose to apply, remember to submit your application as soon as possible in order to expedite a decision in your case. 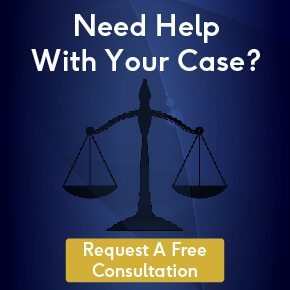 And if your application is denied, it is in your best interest to seek out an experienced Social Security Disability Lawyer and to file an appeal. The application process may be challenging, but an SSDI award is well worth the efforts.